Located on the South side of Maui, about 35 minutes from Kahului Airport, is the resort community of Wailea, HI. If you’re exploring, South Maui, Wailea is the place to begin your journey. Known for beautiful, crescent-shaped beaches, great restaurants, golf resorts, and so much more, there’s something to do for anyone looking for a relaxing getaway. 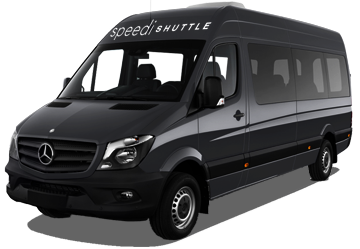 If you’re headed to Wailea, start your trip with SpeediShuttle! 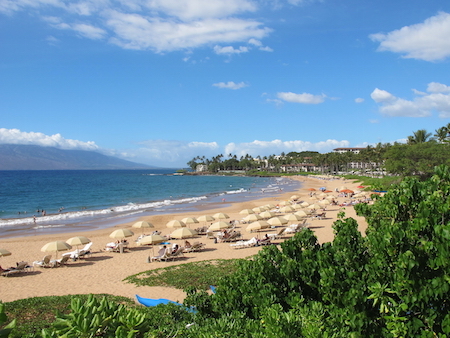 Wailea has some of the best beaches in Maui including Wailea Beach, Polo Beach, and Ulua Beach Park. For the adventure seekers, try snorkeling or outrigger canoes. The Ahihi-Kinau Natural Area Reserve is a nearby habitat for rare and endangered species with several popular spots for snorkeling/diving. If golfing is your thing, Wailea Golf Club has three championship courses: The Wailea Blue, Wailea Gold and Wailea Emerald. For great hiking in the area, try La Perouse Bay and the Hoapili Trail. However, for most in Wailea, adventure consists of shopping and being pampered at spas. This a great place to relax and enjoy some luxury time in paradise. The Shops at Wailea has 70 boutiques, shops, restaurants and galleries. Happy hour options include Tommy Bahama and Longhis. Most resort hotels in the area feature great spas like the Spa Grande, The Spa at Four Seasons Resort Maui, and Willow Stream Spa at The Fairmont Kea Lani. Other popular hotels include the Grand Wailea, Wailea Beach Resort - Marriott, and the Andaz Maui At Wailea. The Wailea resorts are also popular for destination weddings. SpeediShuttle provides door-to-door resort shuttles in Wailea to these and more, as well as private wedding charter shuttles to Wailea. Book the world famous Road to Hana tour, and explore what the rest of Maui has to offer. SpeediShuttle offers airport shuttles from Kahului Airport (OGG) to Wailea. Reserve your Wailea shuttle today! 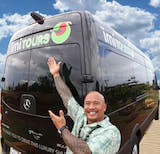 We offer Maui Airport Shuttle and Maui Tours around Wailea.